The BlitzWolf BW-SHP1 wireless smart plug offers wireless control using the Smart Life app to power on or off any device plugged into it. Smart plugs offer household convenience to power on or off anything plugged into it from anywhere, as long as you are connected to the same network as the smart plug. 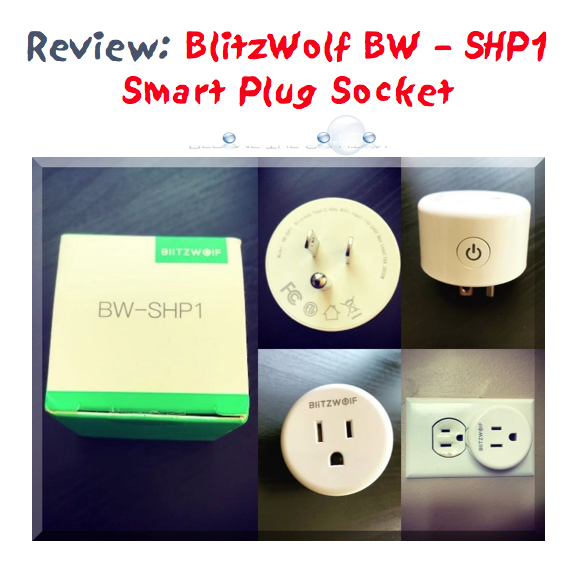 The BlitzWolf smart plug is made of durable flame resistant plastic and weighs around 1lb. It connects to a wireless router at 2.4GHz, equivalent to Wireless-G 54 speeds. The plug also has a manual on/off button. We easily connected our smart plug to our home network and had it configured in under a minute. Install the Smart Life app on your mobile device. You will need to register an account to use the app. It is free. 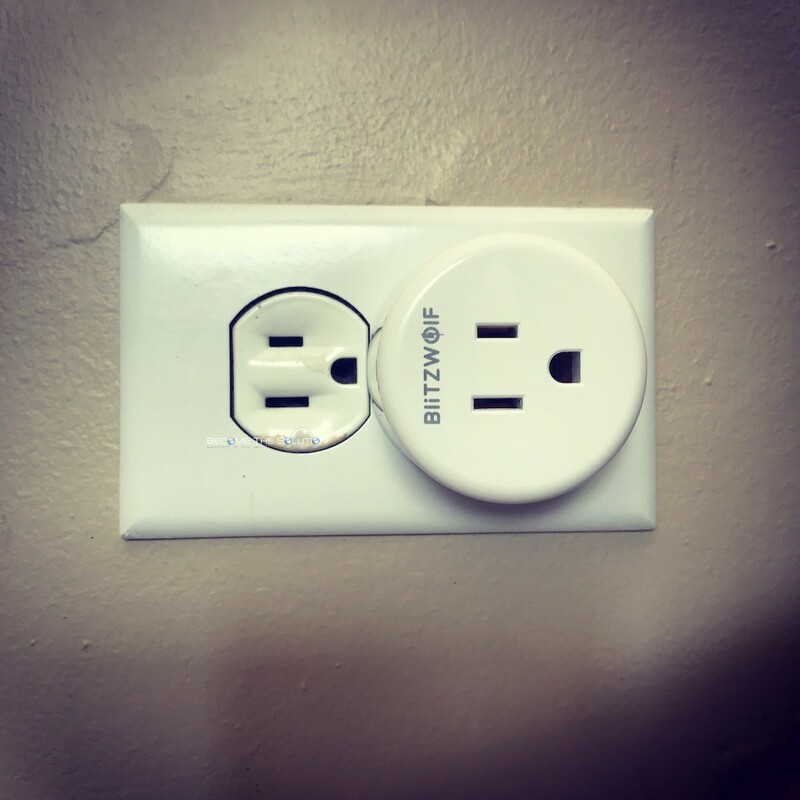 Plug the Smart Plug into an outlet and hold on the on/off button for 5 seconds. Once the indicator light flashes blue, open the Smart Life app and add a device and the app will detect the device. Select the Wi-Fi network and password in the app and your socket will be connected to your home network. The smart plug is compatible with Amazon Alexa and Google Home. 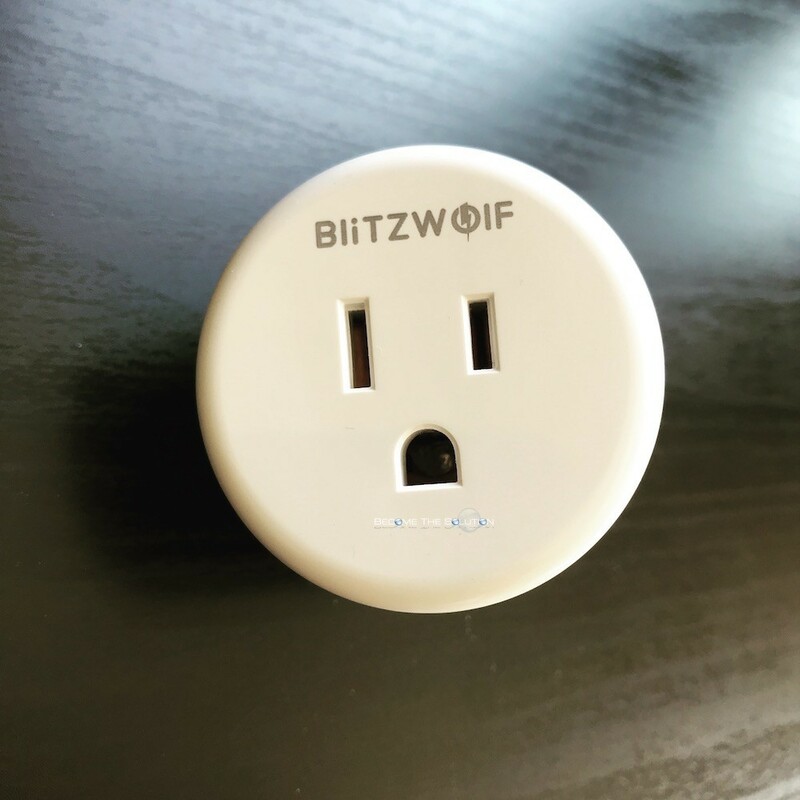 The BlitzWolf smart plug can be used with a surge protector for conveniently adding more outlets. The maximum output the smart plug can handle is 10 Amps / 2000 Watts / 240 Volts. Buy the BlitzWolf BW-SHP1 here.